Several elements of anesthesia practice are problematic for infection prevention, including anesthesia machines, anesthesia carts and provider-prepared drugs and IV infusion bag, according to an article on the Infectious Disease Advisor website. 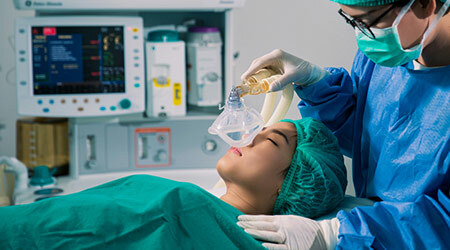 The Society for Healthcare Epidemiology of America Guidelines Committee has issued a guidance document to aid facilities in their review of anesthesia operating room policies. The statement recommended that hand hygiene be performed according to the World Health Organization "My 5 Moments for Hand Hygiene" approach and that it be performed before all aseptic tasks, at the minimum. Recommendations for environmental disinfection included that standard direct laryngoscope or video-laryngoscope reusable handles and blades undergo high-level disinfection, at the minimum, or sterilization prior to use.